Don't rely on the weatherman, pack your own waterproof breathable rain jacket. The Huk Camo jacket is wind proof and packs into its own pouch and can be stowed just about anywhere. Don&apos;t rely on the weatherman, pack your own waterproof breathable rain jacket. 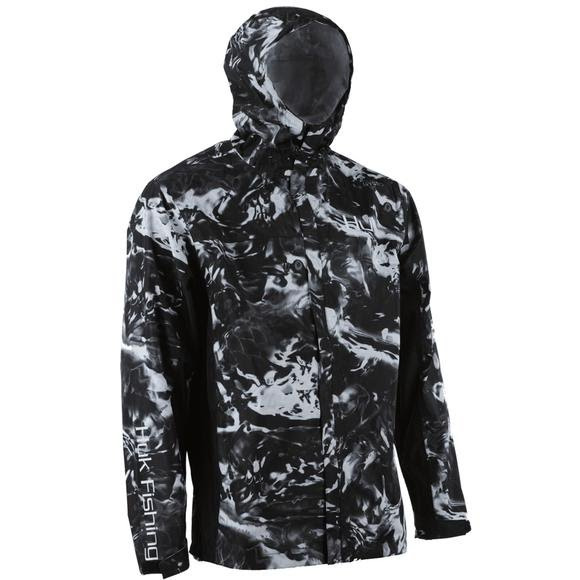 The Huk Camo jacket is wind proof and packs into its own pouch and can be stowed just about anywhere.